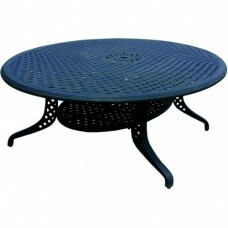 Features: Cast Aluminum Structure Powder Coated Paint with Protective Layer of Clear Coat Colou.. 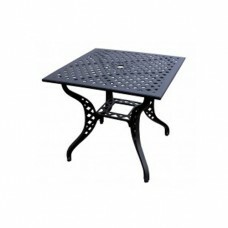 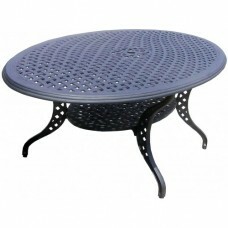 Features: Rust Free Cast Aluminum Structure Powder Coated Paint with Protective Layer of Clear C.. 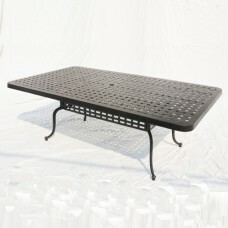 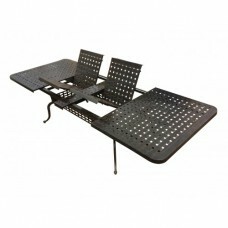 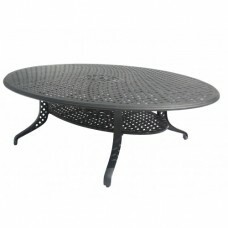 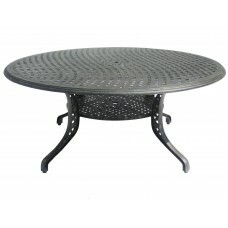 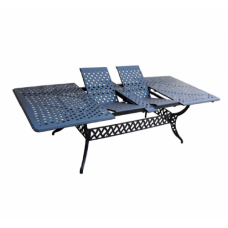 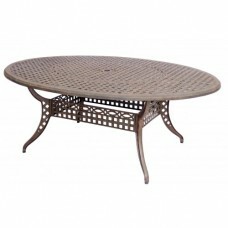 Features: Rust Free Cast Aluminum Structure Powder Coated Paint w/ Protective Layer of Clear Coa..